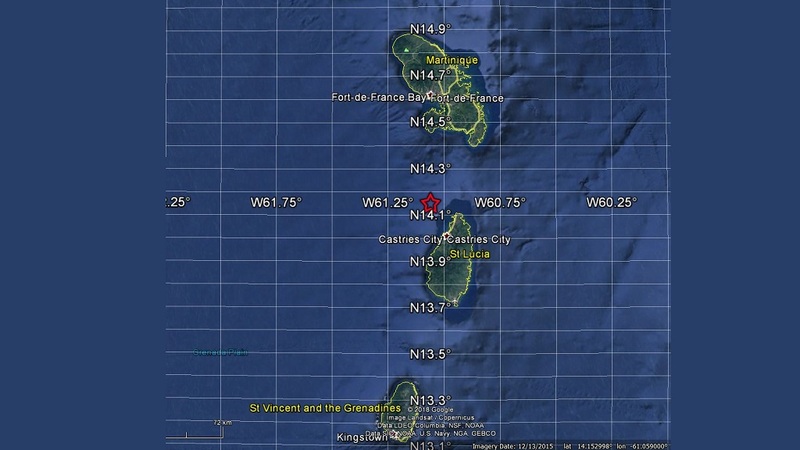 The University of the West Indies Seismic Research Centre (UWI SRC) recorded a 3.6 earthquake near St Lucia on Thursday night. 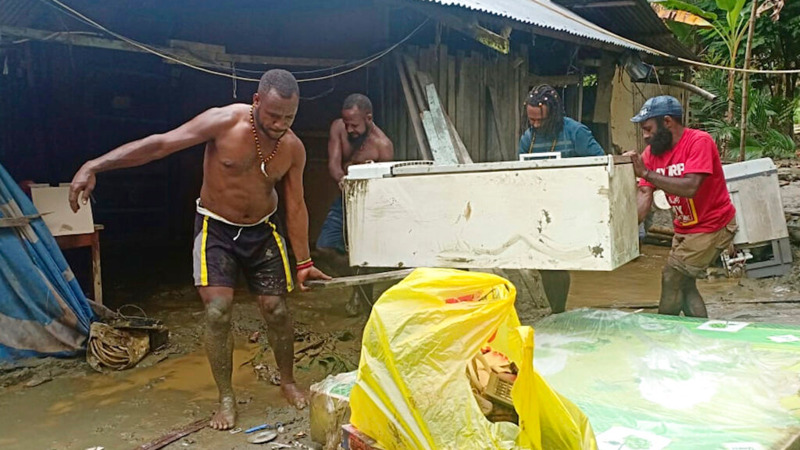 According to initial reports from the UWI SRC, the event took place around 9:14 pm on Thursday night, the event was recorded northwest of St Lucia. 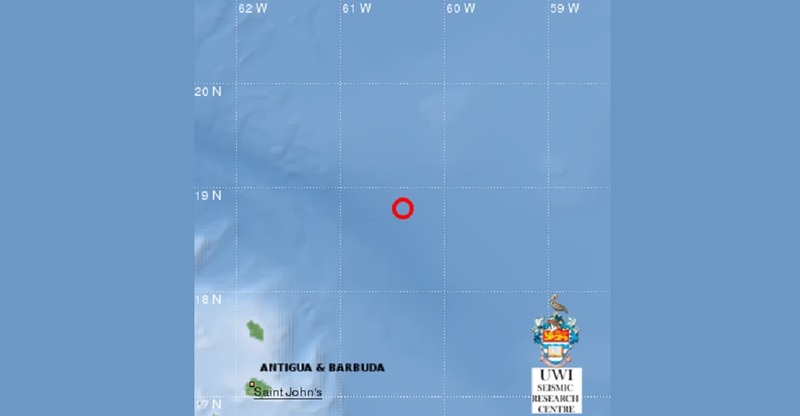 It was located at 14.15°N and 61.059°W with a magnitude of 3.6 and depth of 30.83km and was reportedly felt in St Lucia. 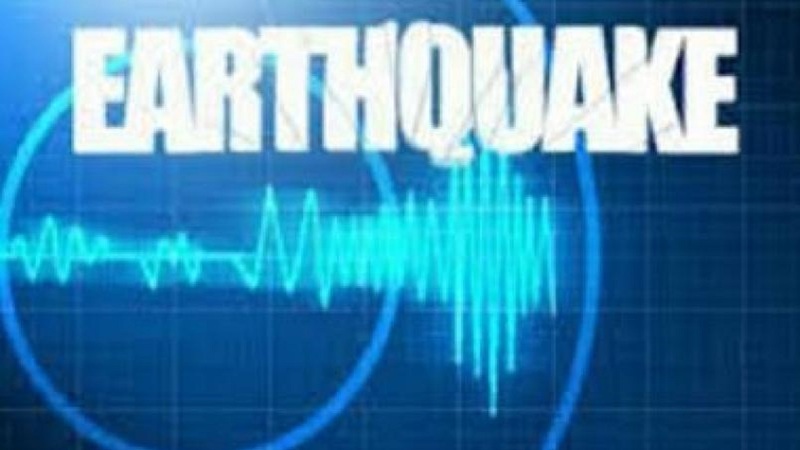 This event is preliminary and has not yet been reviewed by a seismologist.